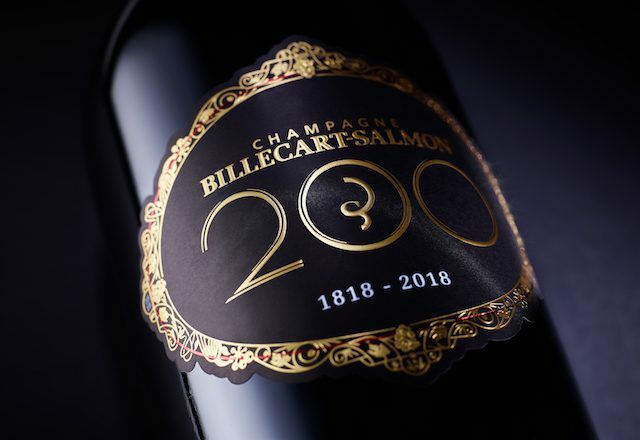 Champagne Billecart-Slamon has released its limited edition ‘Bicentenary Cuvée’ exclusively in magnums as it marks its 200th anniversary and has opened new cellars. The launch of the limited edition wine was marked by a garden party in Mareuil-sur-Aÿ in June and the wine is now available in selected retailers around the world. The Bicentenary Cuvée is a blend of wines from eight grand cru sites in the Montagne de Reims and Côte des Blancs from four vintages, it is Pinot Noir dominant (92%) and just 1,818 magnums of have been produced (a nod to the house’s founding date of 1818). The house has also unveiled its new cellar at its base in Mareuil-sur-Aÿ. The Bicentenary Cuvée is available in the UK at independent merchants for £1,400 per magnum.